Small vintage building of just 23 units! Great location in Luckie-Marietta Street District. Walk to restaurants, CNN, and the Phillips arena! 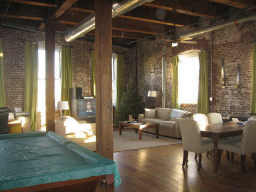 Just 11 units reside in this authentic loft building. Community Rooftop Deck, Small Dog walk area and secured parking! 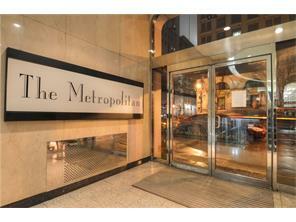 Located on Marietta Street and just a short walk to the CNN Center, plus it’s only 3 miles to Atlantic Station. Near Centennial Park and the aquarium. Building has landscaped rooftop deck with spectacular views. 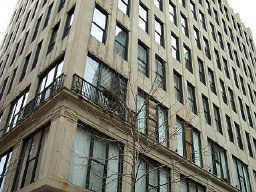 Historic building in Fairlie Poplar district. Only 21 units total. 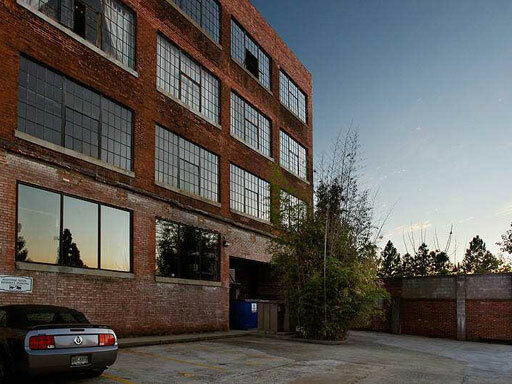 Authentic Lofts with incredible features inside each loft. 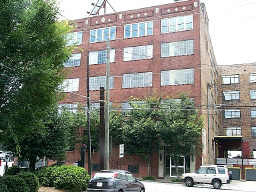 Located on Marietta Street just outside of the heart of downtown. Great area to buy in! 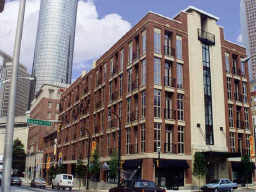 Hi-Rise Loft building located in the heart of Downtown Atlanta. Multiple floorpans. Concierge and fitness center. 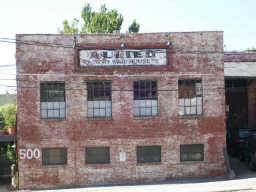 Small 15 unit authentic loft building dating back to the early 1920’s. Exposed brick, wood timber ceilings. 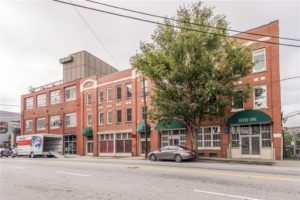 Walk to Mercedes Benz Stadium, Phillips Arena, CNN Center and more!